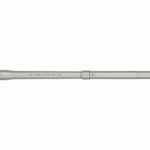 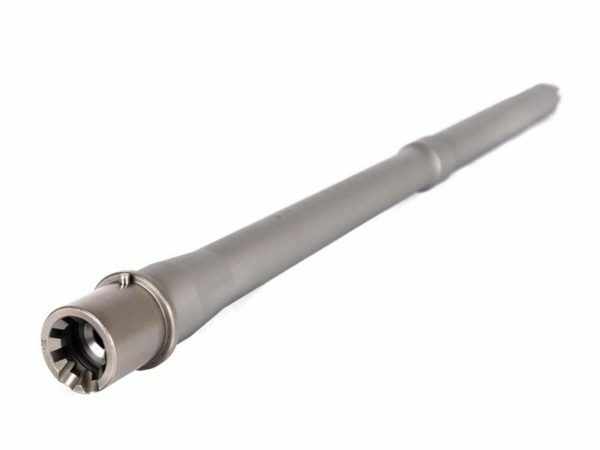 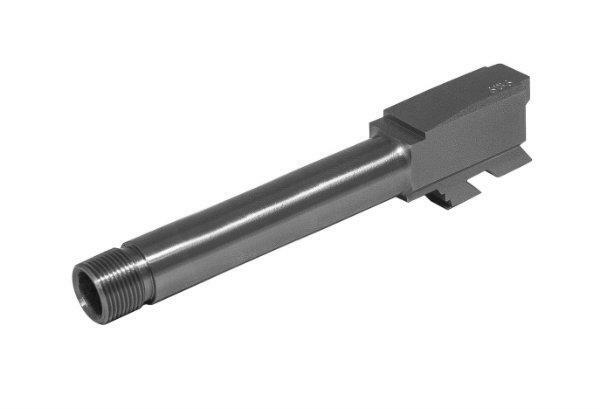 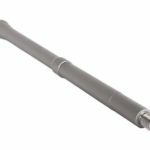 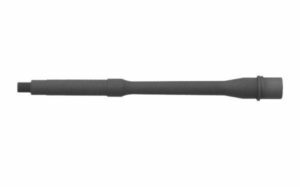 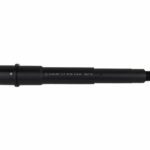 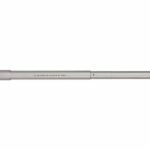 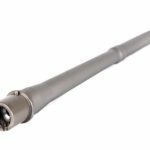 16″ .223 Wylde Barrel by Ballistic Advantage machined from 416 Stainless Steel. 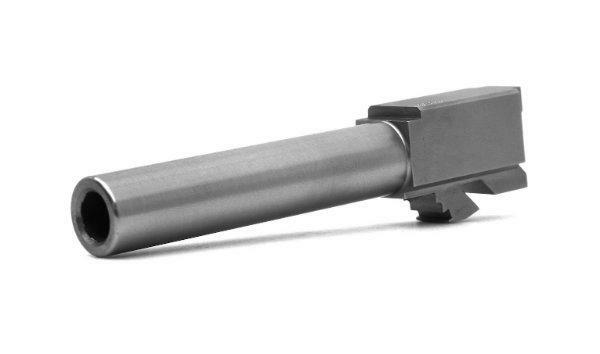 Also, the barrel gets bead blasted for a smooth finish. 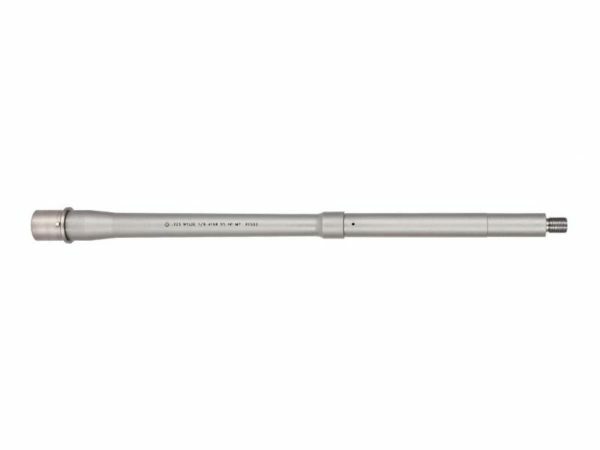 Premium Series Barrels feature Nickel Boron coated M4 Feed Ramp Extensions. 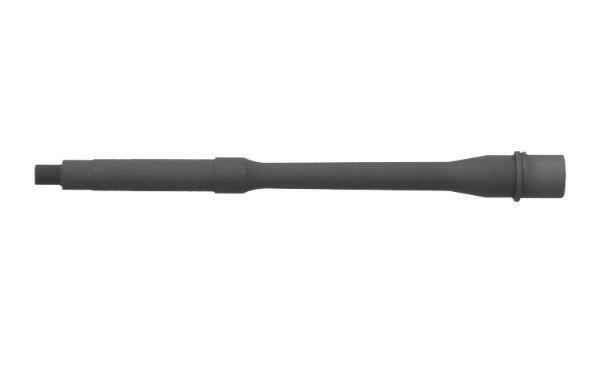 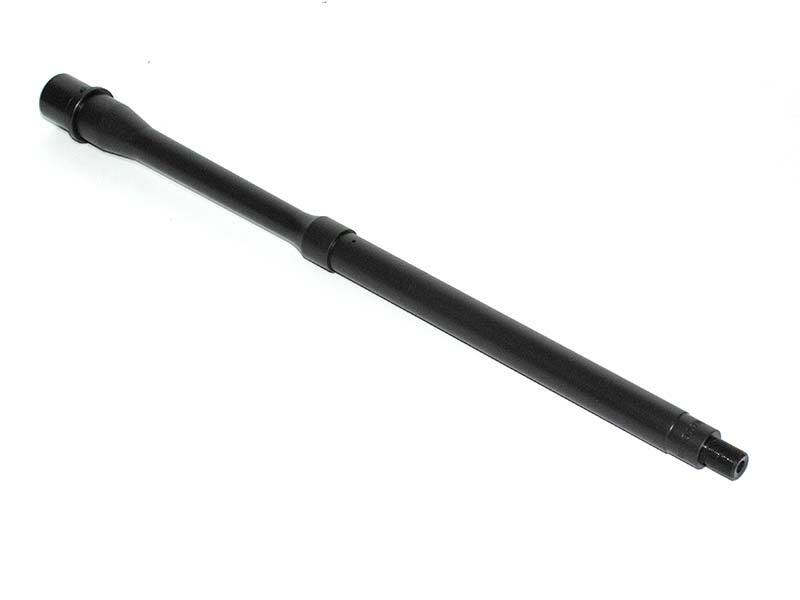 Lastly, it is a Tactical Government Profile and has a 1:8″ twist. 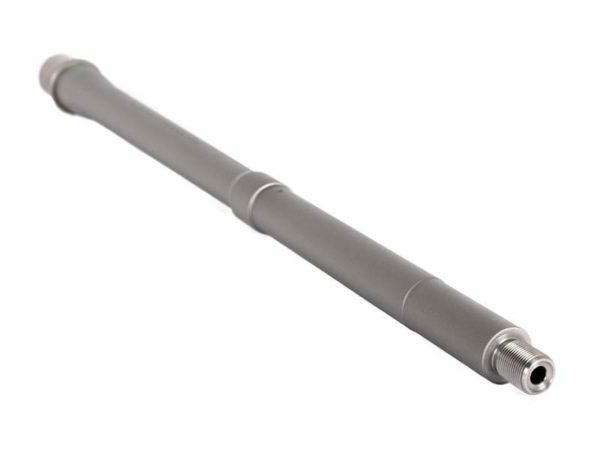 In addition, Ballistic Advantage High Pressure Test and also Magnetic Particle Inspects each barrel before it leaves their facilities.